Ian and I met at church a few years back. Unknowingly we both applied for the same YWAM DTS in South Africa and became good friends. Ian ended up in Peru instead and was dating Amy long-distance. We all reconnected in Portland, Oregon one year later. Ian and Amy’s wedding day was beautiful. 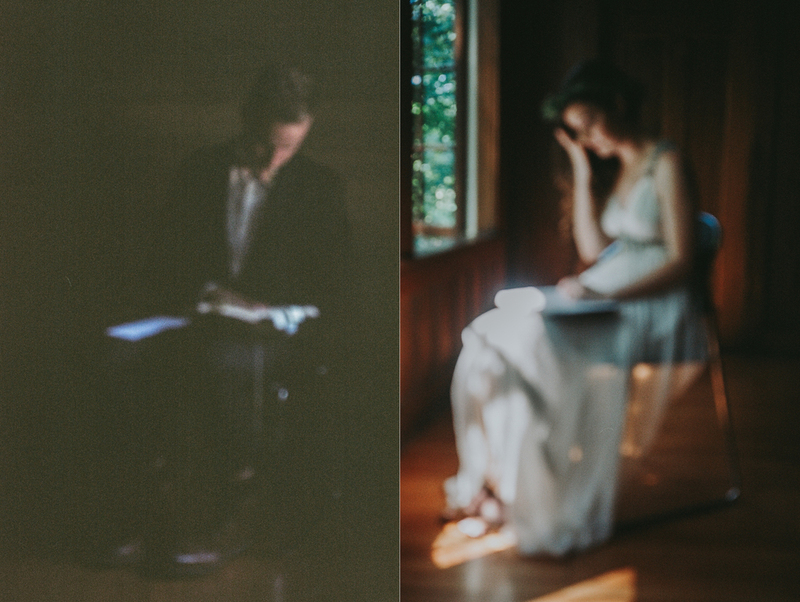 The summer was on full display as they took their vows underneath a towering tree canopy in a thin forest that was every bit as northwest as you could imagine.